Stop by our library to grab your free comic book! 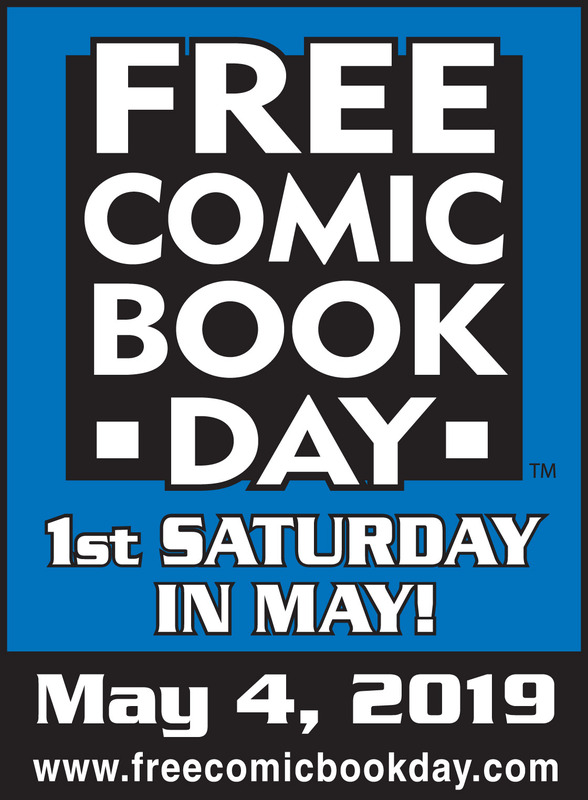 Free Comic Book Day is an annual event in celebration of this amazing art form. Limit 1 per person. While supplies last.